DETROIT — The American Civil Liberties Union of Michigan and the Mackinac Center for Public Policy support proposed legislation requiring that a person must first be convicted of a crime before having their property forfeited. The latest asset forfeiture report from state law enforcement agencies shows that more than 700 innocent people had property seized and transferred to the government. The assets typically seized were cars, cash and cell phones and were worth less than $500. 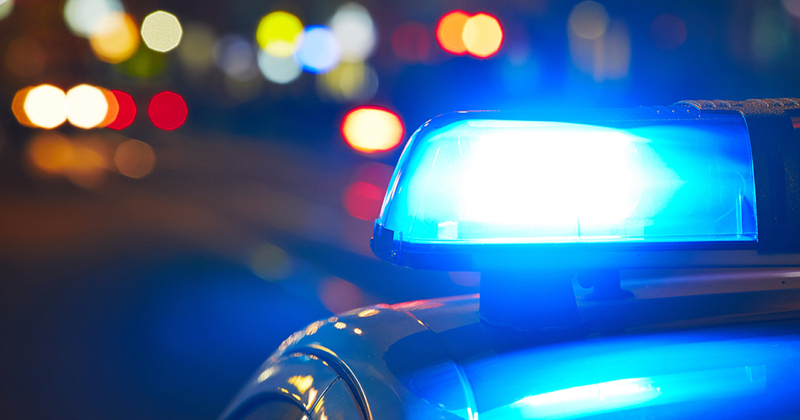 State lawmakers require all law enforcement agencies in Michigan to uniformly report information regarding forfeitures to the Michigan State Police. According to the latest report covering most of 2016, 523 people had property forfeited to law enforcement without being charged with a crime. Another 196 were charged and later found innocent, but the government kept their property. Less than half of the 5,290 forfeiture cases in 2016 involved people who were convicted of a crime with most of the rest of the cases involving people still going through the legal process. The Michigan Legislature is currently considering House Bill 4158 sponsored by Rep. Peter Lucido, R-Shelby Township. The bill would require a criminal conviction before the government can take ownership of any assets worth less than $50,000. It makes exceptions for plea agreements, if a person dies or is deported, or if assets are abandoned or ownership is unknown. The bill is currently being reviewed by the Michigan House Judiciary Committee. More information on the legislation, as well as a study on civil asset forfeiture in Michigan authored by policy experts from both the Mackinac Center and ACLU can be found at: www.mackinac.org/forfeiture.